Having to do with new hires and other items about TEQlease employees and team members. TEQlease was proud to have participated in California Lutheran University’s Career & Intern Expo on March 7, 2017. This event gave members of the Cal Lutheran community an opportunity to meet with a wide range of employers. TEQlease had the opportunity to meet with college students, recent graduates, and business professionals looking to gain experience as an employee for a well-established company. 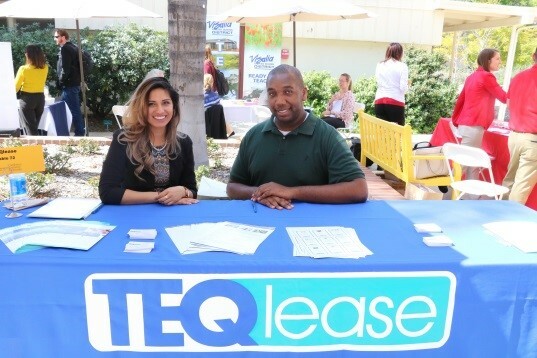 TEQlease was represented by account executives and Cal Lu alumni Erika Aguirre and Jamell Dorton. They met with several prospects and discussed the job responsibilities of an entry level as well as the many opportunities for career growth within the company. 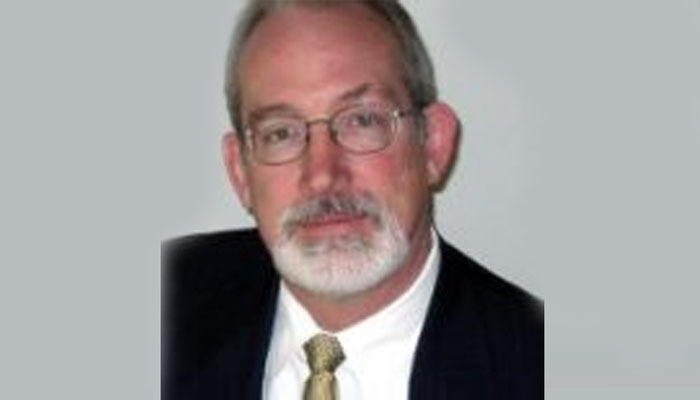 TEQlease Capital, a provider of equipment lease financing solutions for businesses and educational institutions across the United States, today announced the hiring of entertainment industry veteran Tim Hanaseth. Tim brings over 10 years of industry specific experience to TEQlease and will be an integral part of the company’s Entertainment Division. Tim started his career working in front of the camera. He quickly decided that he’d be more productive in other roles. His career experience includes some of the best known companies in the industry, including West Coast Camera, Keslow Camera and Panavision. Brian Link, Vice President of Sales & Business Development at TEQlease said, “We are proud and excited to add Tim’s vast industry experience to the TEQlease team”. TEQlease Capital is a nationwide provider of equipment lease financing solutions across all industries, including manufacturing, education, distribution, financial services, agriculture, and retail organizations. TEQlease Capital customers include Fortune 500, medium-sized, and small businesses. Founded in 2000, the company is based in Calabasas, California. For more information, visit www.teqlease.com, call 1-818-222-1006, or email sales@teqlease.com. For information about TEQlease’s Entertainment Division, visit www.teqlease.com/entertainment. TEQlease Capital and TEQlease are trademarks, registered trademarks, or service marks of TEQlease, Inc. All other trademarks are the property of their registered owner. TEQlease Capital, a provider of equipment lease financing solutions for businesses and educational institutions across the United States, today announced the appointment of Brian Link as Vice President of Sales and Business Development. Mr. Link will lead the company’s team of business development professionals and be responsible for all aspects of sales, vendor development and business origination. Read the full press release here. When Leon joined our team earlier this year, we knew we were getting an accomplished Account Executive. Leon joined TEQlease after many years with Xerox as a President’s Club Award Winner. His experience, track record and dedication to his customers is unmatched. We knew all that! What we didn’t know at the time is that Leon is an accomplished Grill Master and is launching his line of barbecue sauce. He is also known as “Torchy Burns“, producer of Torchy Burns Famous Flaming Ember BBQ Sauce. He was kind enough to cater lunch in our office a while back. Make sure to catch his episode of Lifetime TV’s upcoming episode of Supermarket Superstar on Thursday, September 12, 2013. Check your local listings.